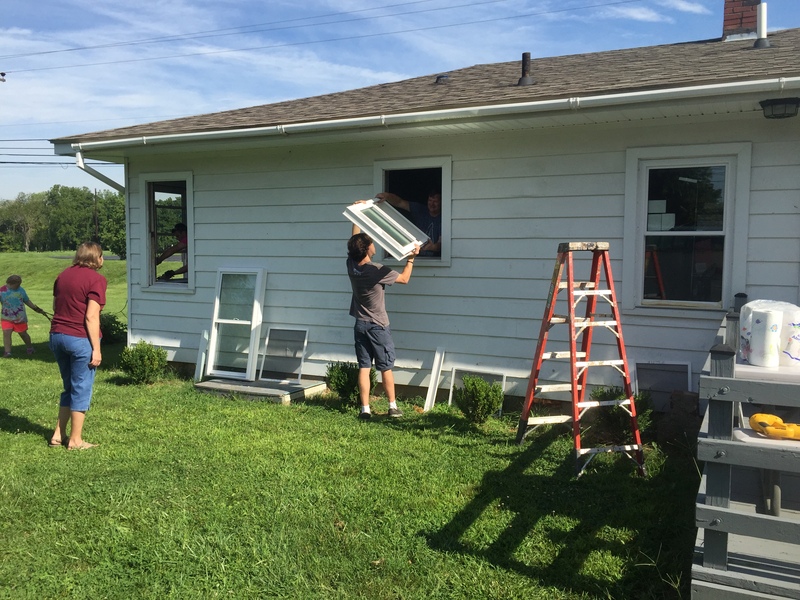 When Charlie Koch approached us about putting in new windows for Child Evangelism Fellowship, he knew that small, residential houses are not our focus. 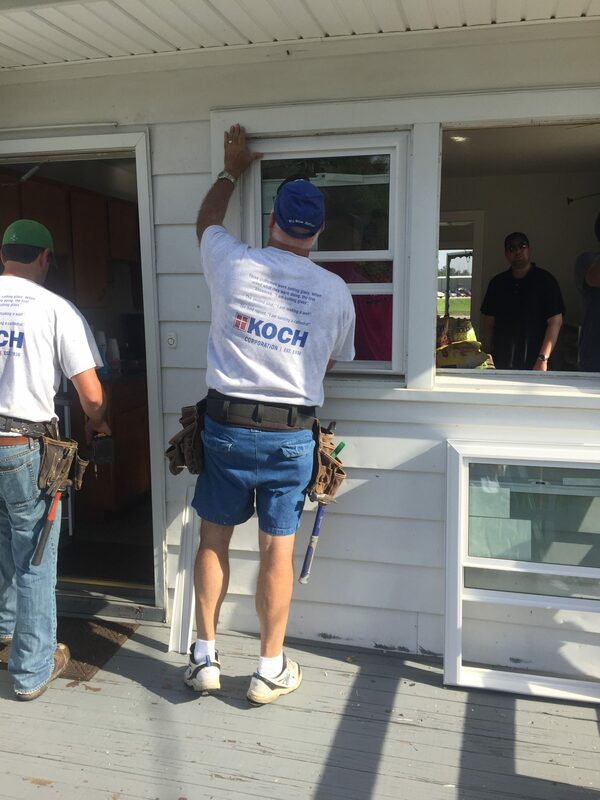 However, because of the special relationship and bond he holds with Koch Corporation, he also knew that there is a culture of compassion and kindness, and thus the job was soon on the books. 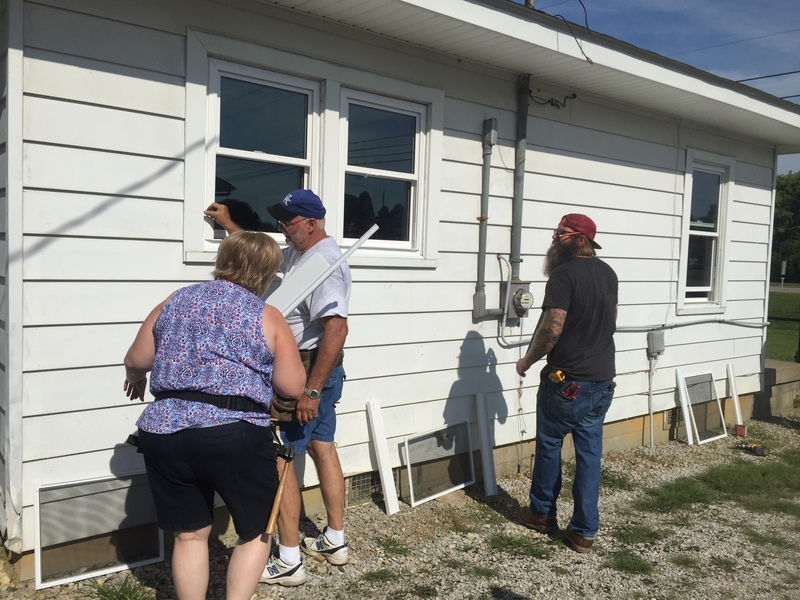 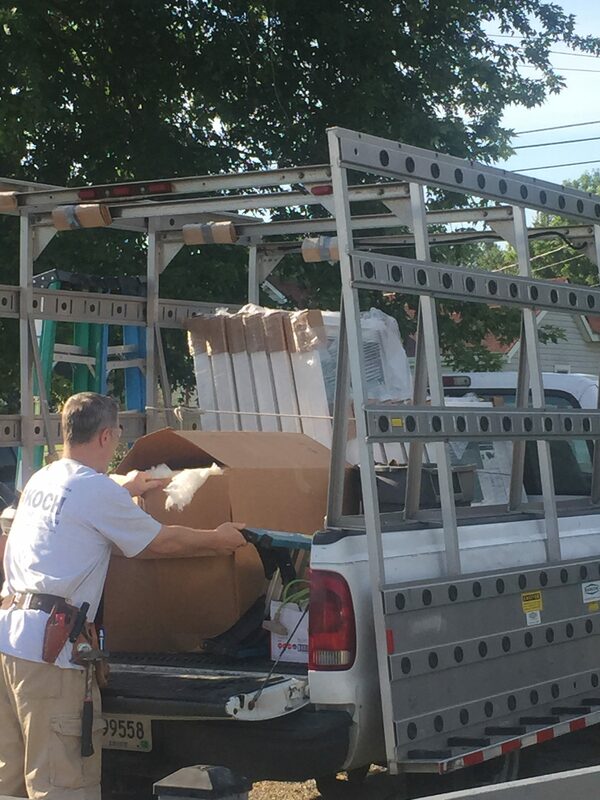 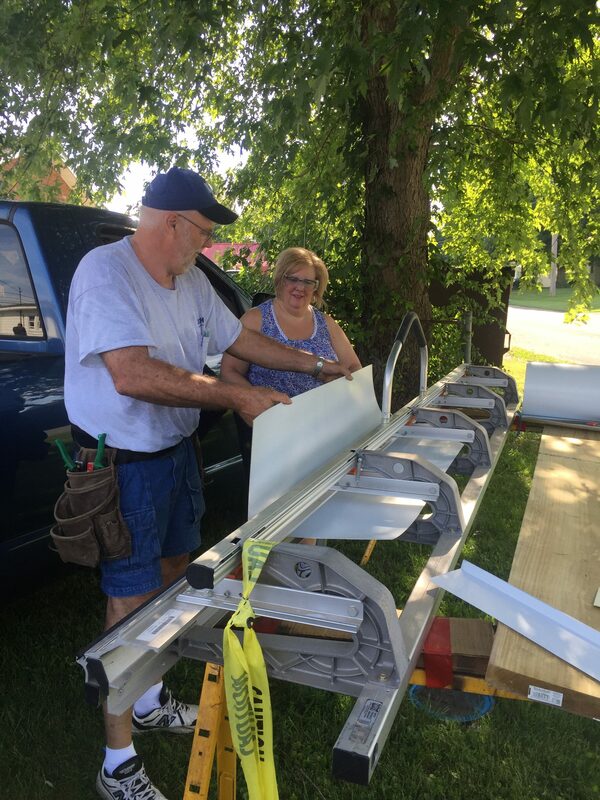 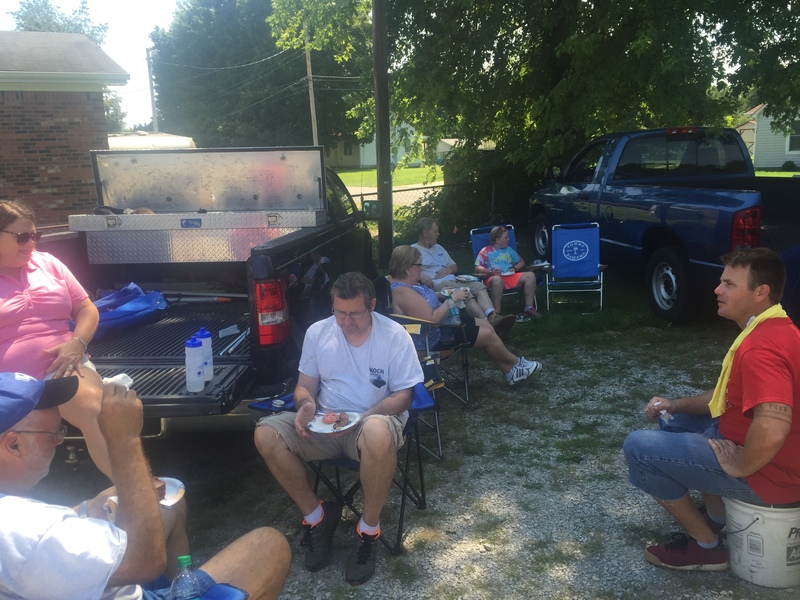 On July 25, 2015 a whole crew of volunteers from Koch Corporation gave up their Saturday for no more reward than a free burger on the grill when the last window was securely installed, and the old ones loaded on a truck to go in the landfill. 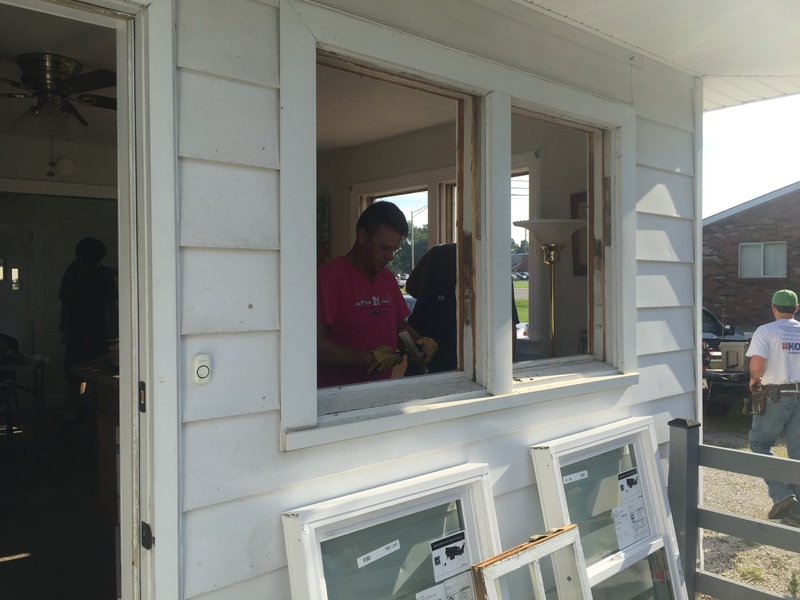 Within just a few hours, every old window was replaced with energy-efficient vinyl windows. 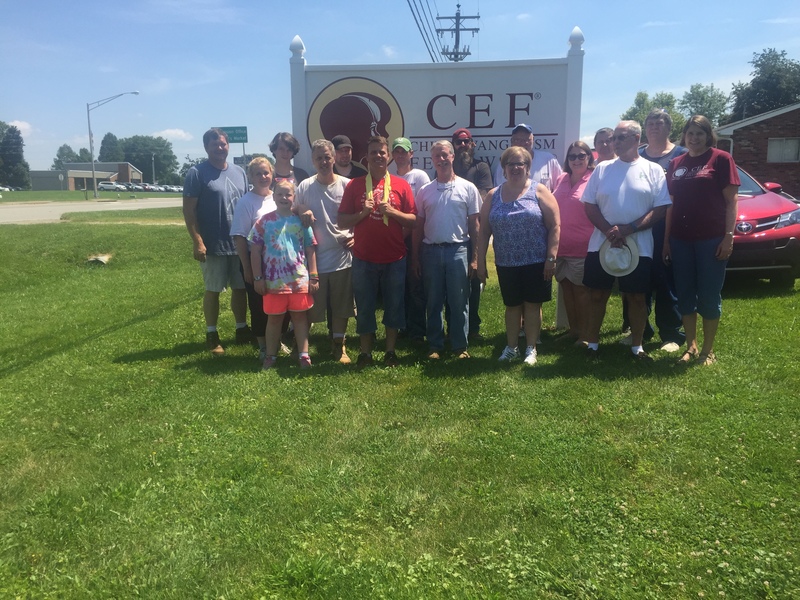 It's very satisfying to do something for a wonderful organization like CEF of KY, which will clearly bless it for years to come.